Wet and unsettled weather to linger into the weekend. 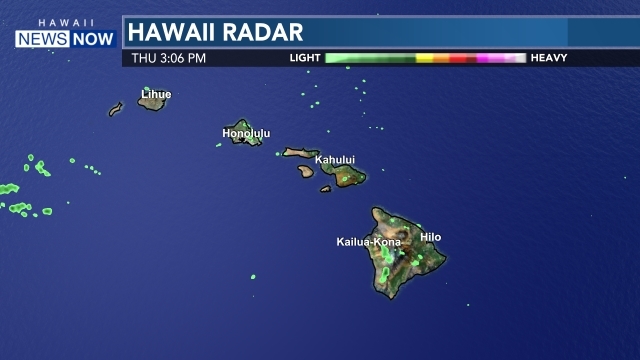 HONOLULU (HawaiiNewsNow) - A strong upper level disturbance will keep wet and unsettled weather over the state into the weekend as it moves over the state. The wettest conditions will be for windward and mauka areas, but a lot of showers are also possible for leeward spots. Some of those showers may be heavy at times with isolated thunderstorms through at least the upcoming weekend. More snow and ice is also possible for the summits of Haleakala, Mauna Kea and Mauna Loa, where a winter storm warning remains in effect. 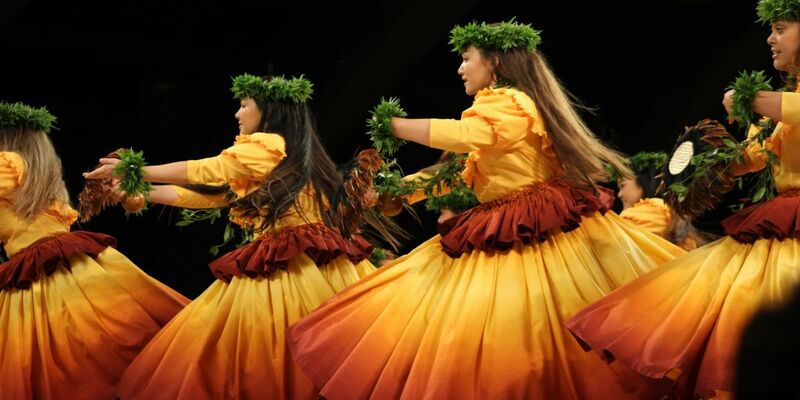 The low will disrupt the locally breezy trade winds over the weekend. Drier weather should return Tuesday. A big northeast swell is on the way down, but a high surf warning will remain posted for east shores of Kauai, Oahu, Molokai, Maui, with a high surf advisory remaining up for the north shores of those islands. Surf will still be unusually large for the east shores at 10 to 15 feet. A small craft advisory also remains up for mainly windward coastal waters. Ben Gutierrez is a reporter and weather anchor for Hawaii News Now. He joined KGMB9 in 2009.